Chahal & Associates, Inc. offers tax services to fit your needs and budget whether you’re a small business owner or an individual. 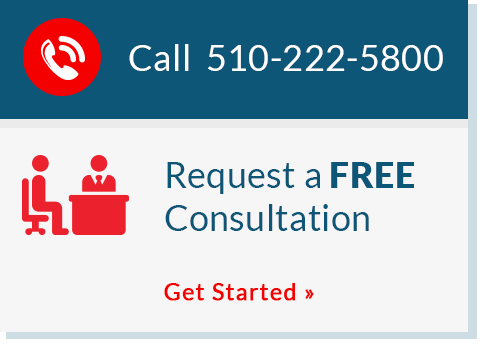 As a local Bay Area, CA Accountant we make it our business to stay on top of revisions to the tax laws so we can provide the most current tax planning strategies and accurate tax preparation services to the community. Accept our invitation for a free initial consultation and learn more about how we can help save you money on taxes. Call us at 510-222-5800 to set up an appointment.